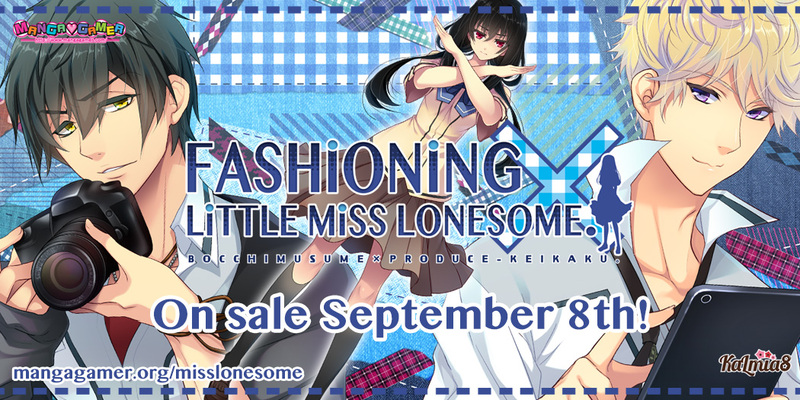 Fashioning Little Miss Lonesome Hardcopy – Now Available for Pre-order! 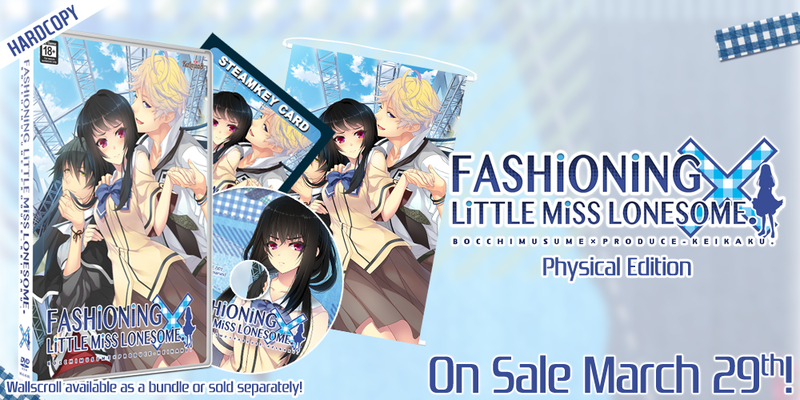 Our very first 18+ otome game, Fashioning Little Miss Lonesome will soon be available on hardcopy! 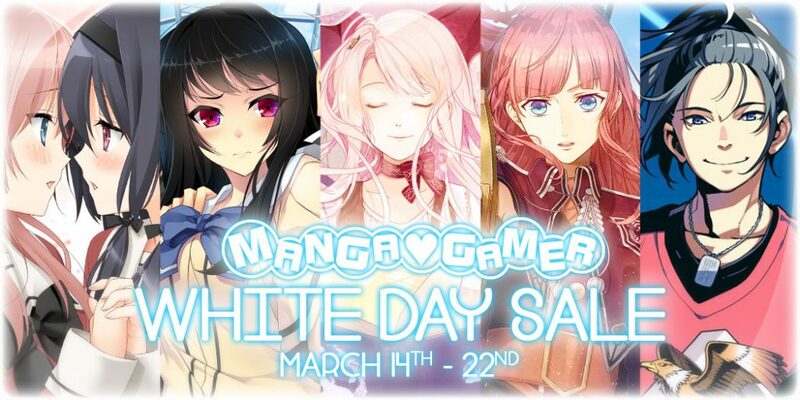 On sale March 29th! 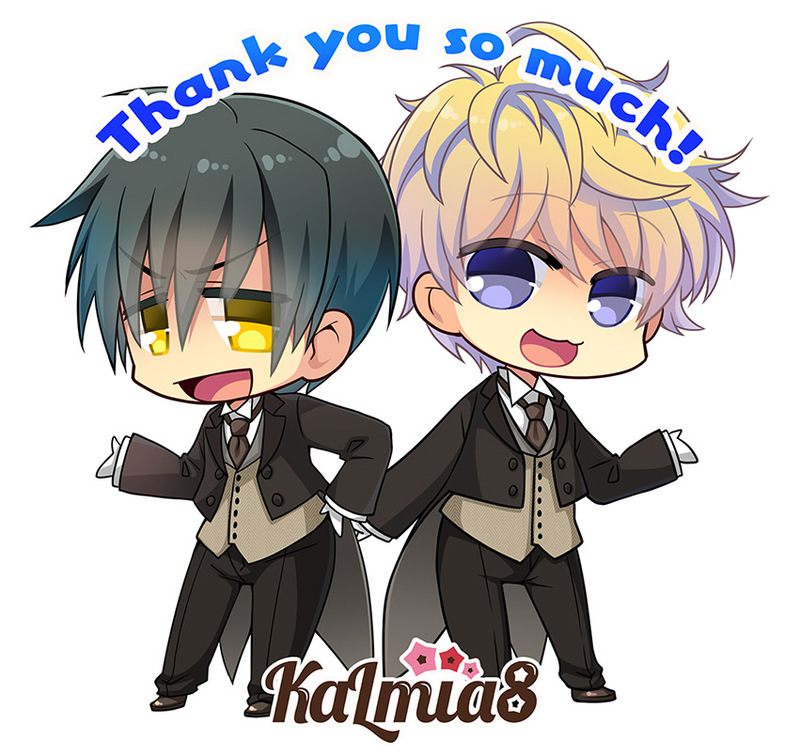 Attending Anime Boston or SakuraCon that weekend? 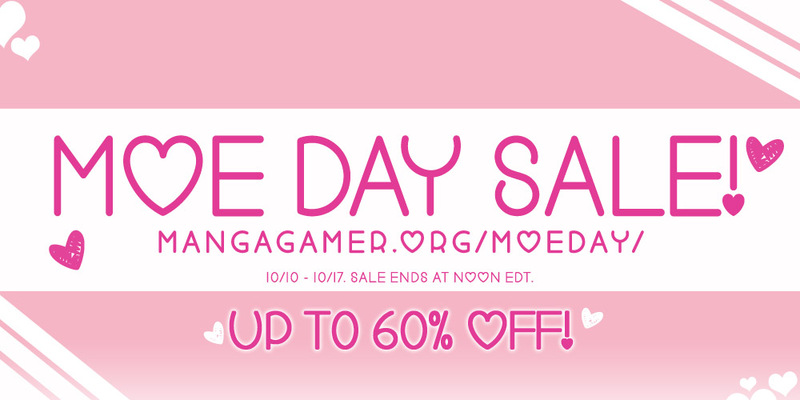 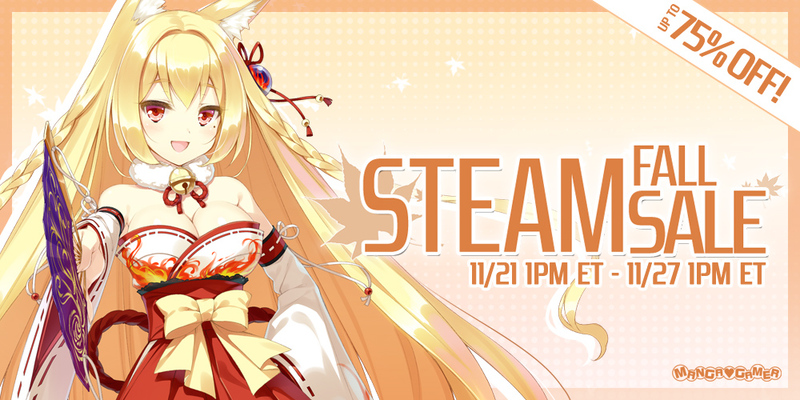 We’ll have plenty of copies, as well as the wallscroll, on hand for the event! 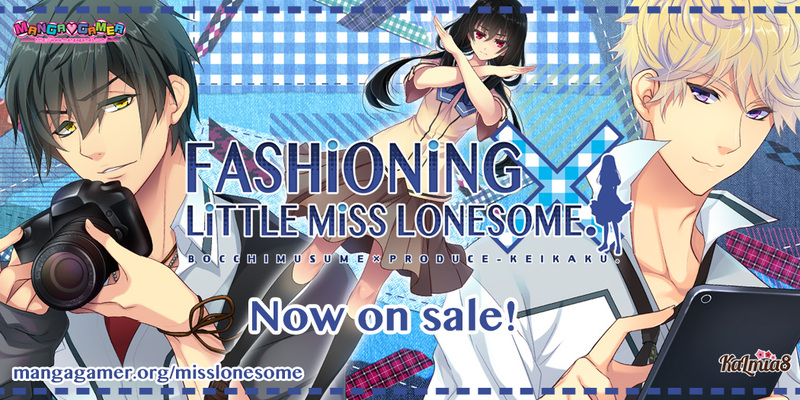 Heyo, this is Mashiro again, with another Tester Corner, this time for Fashioning Little Miss Lonesome! 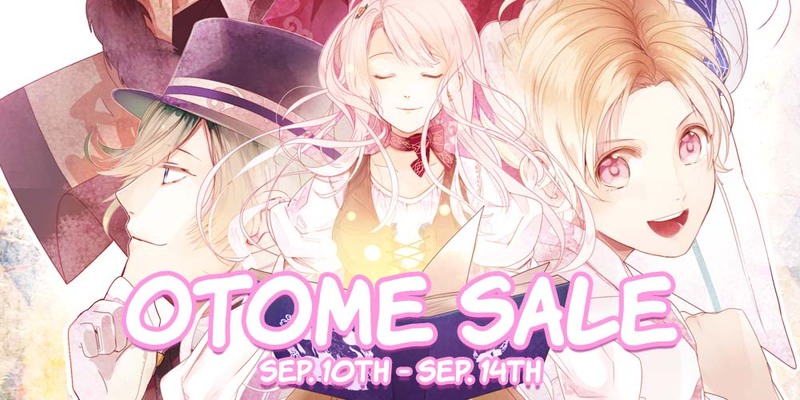 I can’t say enough how happy I am to test this game, seriously, I am a big lover of otome games and having the opportunity to test an otome game with 18+ content, I would be dumb to miss it.